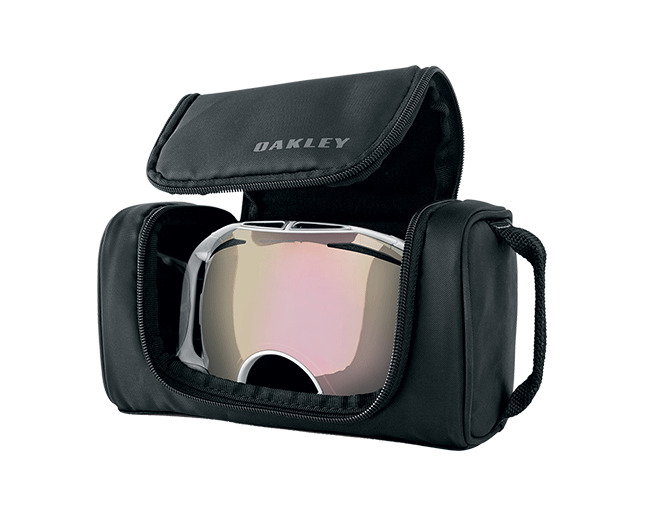 Oakley Universal Soft Goggle Case fits all Oakley goggle models and it takes the hassles out of transport and storage. Even an insanely durable Oakley goggle is a precision instrument that deserves respect. 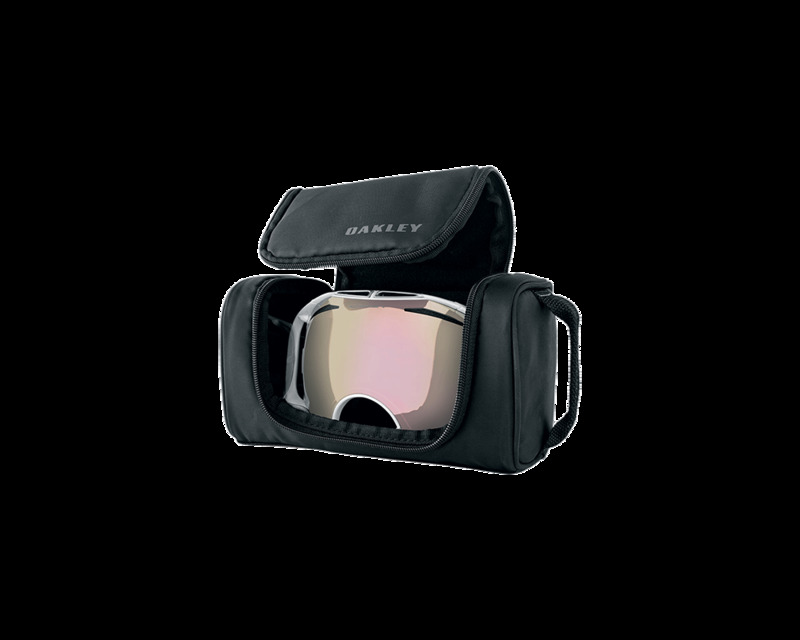 Oakley Universal Soft Goggle Case fits all Oakley goggle models and most others, and it takes the hassles out of transport and storage. Soft fleece lining minimizes friction and wear while dual vent ports help reduce moisture. We added a handy storage pocket inside, and it?s made of expandable mesh. This lightweight soft-shell case is crafted from tough nylon that can handle abuse. It features a wide hatch with a zip closure, and a convenient carrying strap.